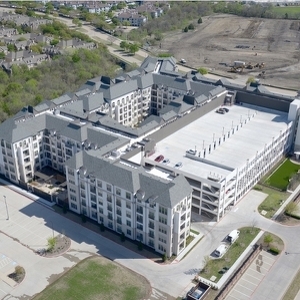 This project is sited on 5.55 acres adjacent to Plano’s 255-acre Legacy West development which will be home to more than 16,000 new jobs in huge new complexes for FedEx Office, J.P.Morgan Chase, Liberty Mutual Insurance and Toyota Motor North America. 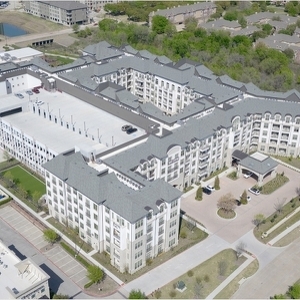 The Huntington upscale apartment community is comprised of 320 apartments in a five story complex with a multi-level parking garage, hotel-style corridors, elevators, and resort-style amenities such as controlled building access, package locker system, fitness center, resident lounge, and resort style pool. 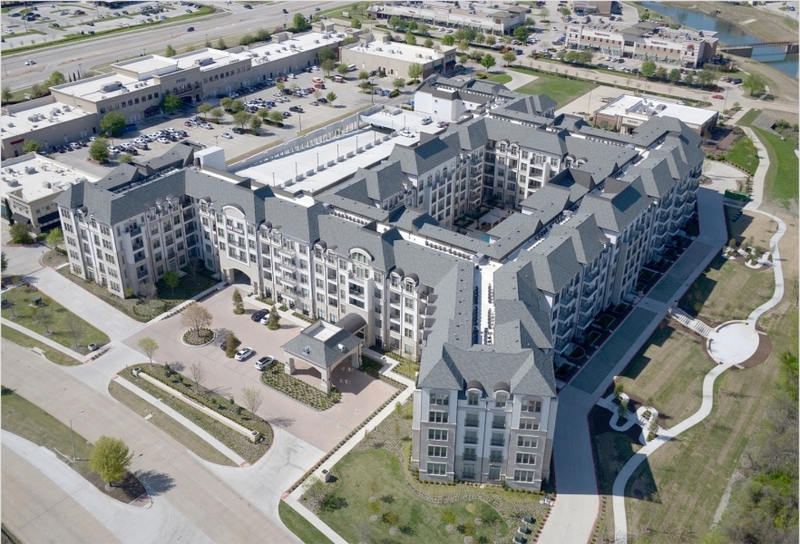 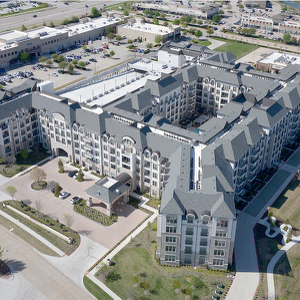 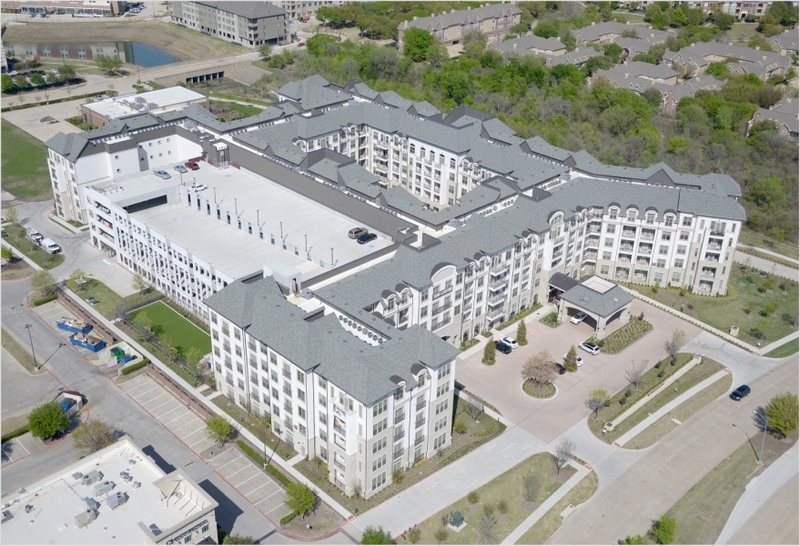 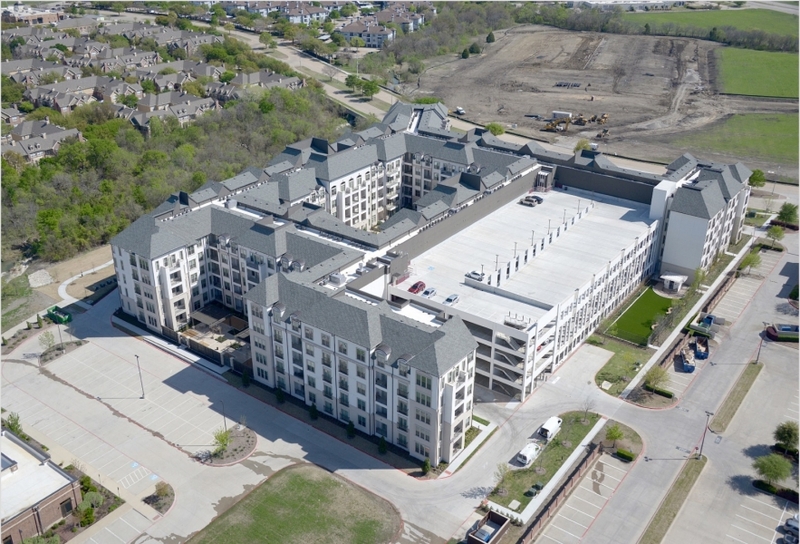 The complex addresses the need for housing the influx of employees to Legacy and Legacy West and is within walking distance to a variety of shops and dining.